What Are Vinyl Car Wraps and Vinyl Wrapping? How & Where Are Vinyl Car Wraps Applied? At Millennium, we also do whole-vehicle wraps, which involve applying vinyl film to each of a vehicle's panels. Owners are sometimes amazed at how completely a vehicle wrap--even a one--panel job-can change the vehicle's look and style; the finished result--especially with a whole-vehicle or multi-panel wrap--can completely transform your vehicle's look. Car wrapping also includes vinyl lettering decal work, which we regularly do at Millennium Window Films. In both a stylistic and a literal sense, owners can send a real message with this type of vinyl work. If you're interested in vinyl wrapping for your car or truck, be sure to ask about our vinyl and lettering decal options. Whatever style or color you favor for your vehicle, at Millennium Window Films, we guarantee a top notch application. 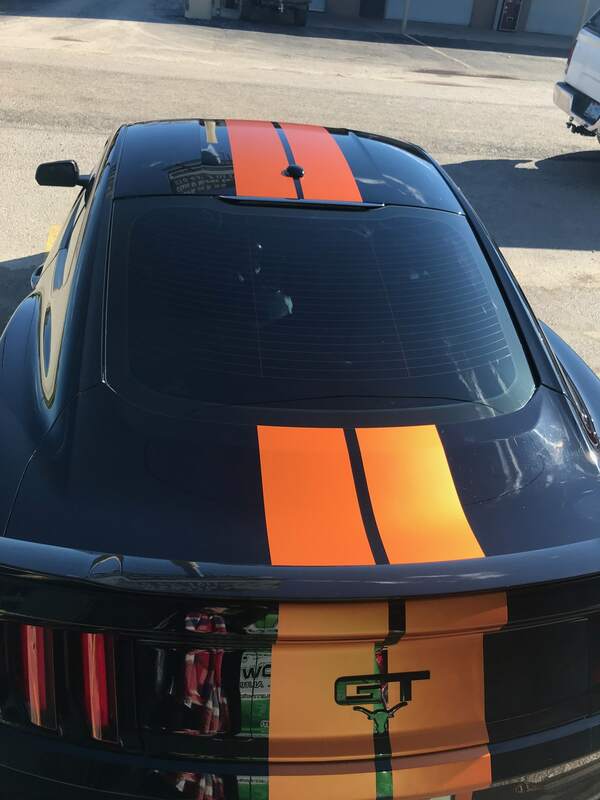 If you're considering lettering for your vehicle or vinyl car wrapping in San Antonio, call Millennium Window Films at 210-566-0600 to schedule an appointment or to learn more. You can also complete the form on our contact page. Want something extra to complete your vehicle’s look? Consider window tinting! 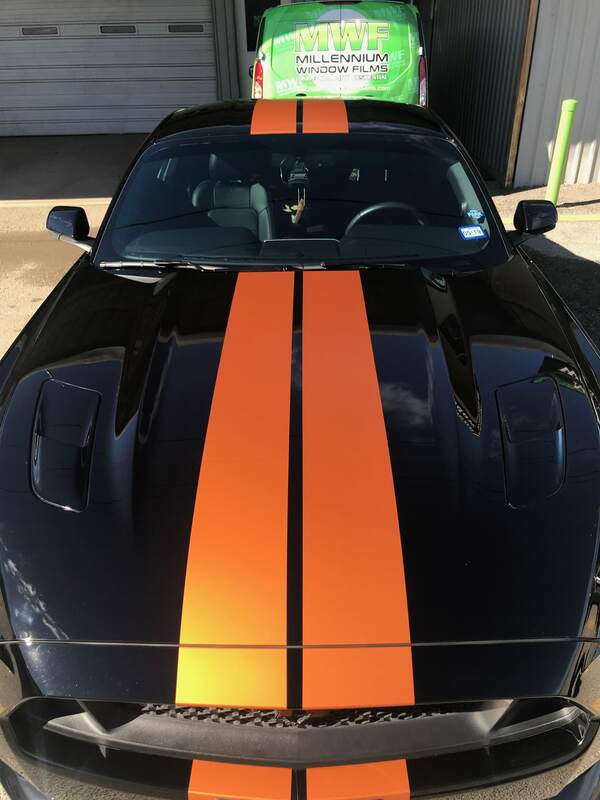 In addition to car vinyl wrap, we also have automotive tinting in San Antonio. Click here for more information on window tinting for your vehicle. As mentioned above, vinyl wrapping can completely transform the look and style of your car or truck. However, vinyl wrapping also provides the more-tangible of added protection for your vehicle's paint job from chips, scuffs, bug splatters, bird droppings, minor abrasions, and UV rays. Some vehicle owners are tempted to try a "do-it-yourself" car wrapping installation. At Millennium Window Films, we recommend against this approach, as vinyl wrapping requires extreme precision and know-how. Our expert installers have years of experience in car wrapping and vinyl lettering. We'll get your vinyl wrapping job done without bubbling or creasing—guaranteed. You choose the colors, shine level, and style, and we'll do the rest. To learn more about our vinyl wrapping products and services, contact Millennium Window Films today!